BUSINESS / INVESTMENT OPPORTUNITY OWNER IS WILLING TO FINANCE. Bring your investor for this great opportunity in a prime location of Palmyra. 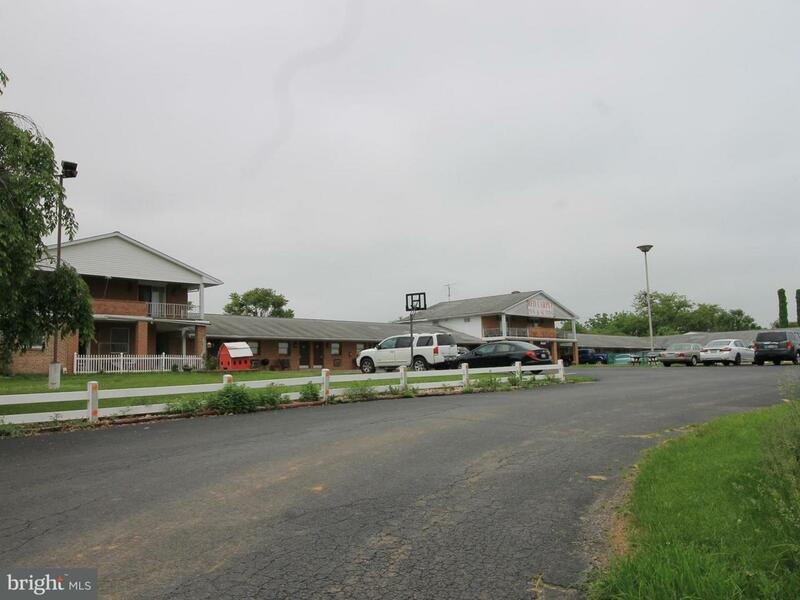 Motel has 34 rooms to rent out, large home with attached garage, detached garage, in-ground pool and a cell phone tower on the property. This motel/home sits on approx. 1 acre with approx. 9 acres behind it for other opportunity.